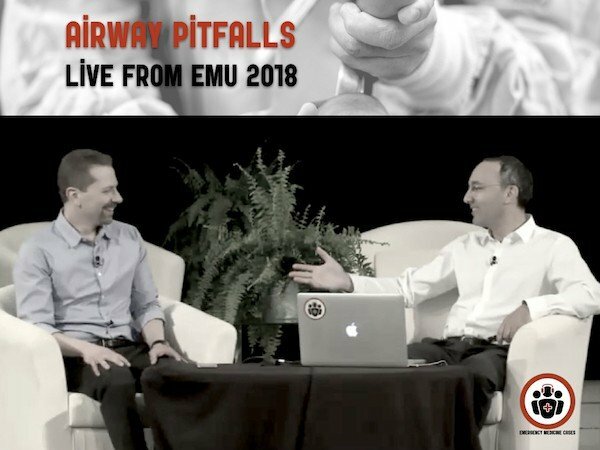 Hot on the heels of Dr. Weingart's latest publication in the Annal of EM on Preoxygenation & Delayed Sequence Intubation, we have Dr. Weingart, perhaps the world's most influential critical care educator, and Dr. Walter Himmel, 'The Walking Encyclopedia of EM' discussing how the community ED doc can use preoxygenation, apneic oxygenation and delayed sequence intubation to help improve airway management knowledge and skills. 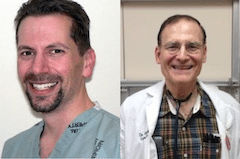 Whether you work in a rural setting or a big urban community hospital, Dr. Himmel and Dr. Weingart explain how these concepts and skills are easily adaptable to your work environment. 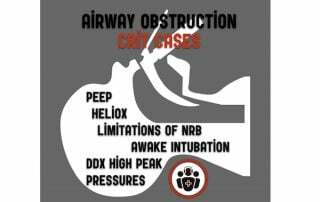 We introduce the Triple 15 Rule for preoxygenation as a memory aid that will help you the next time you're faced with a critically ill patient who's oxygen saturation isn't good enough on a non-rebreather.